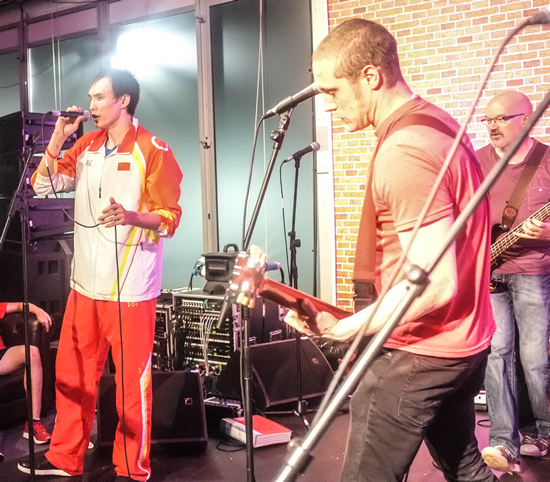 The road to London 2012 started for ROCKAOKE in July 2011 when we played at the World Corporate Games at Loughborough University. Amongst the heavily fancy dressed crowd that night were a large group of Baywatch bikini clad partiers who sang loudest, danced longest and had so much fun that we thought we definitely wanted to play for them again. As it turns out, those crazy cats were from LOCOGand they were organising the Olympics! Fast forward 12 months and a run around the houses that would have had Mo Farah gasping for air, we found ourselves in the gloriously lucky position of being invited to play for the athletes, in their village at both the Olympic and Paralympic games and subsequently being crowned the official Rockaoke band of London 2012 Olympic Games and Paralympic Games. 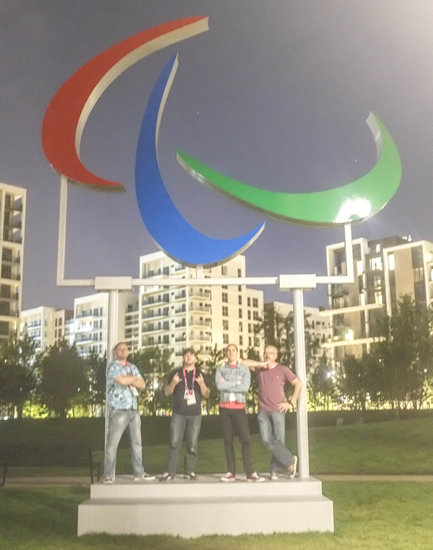 The gigs were brilliant, as we gave competing athletes the chance to let their hair down, in some cases the day before their events, and relax during what in many cases was the most important two weeks of their lives. We turned track stars into rockstars in many guises, with highlights including the improvised rap skills of the Dominican Republic 400 metre champion. 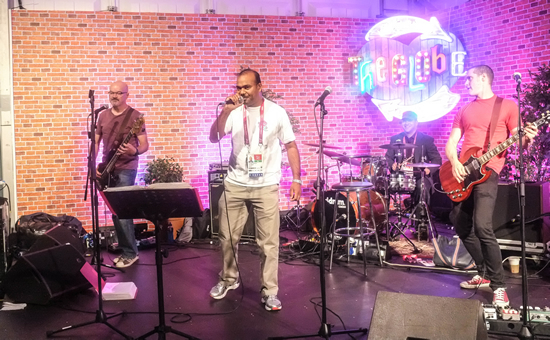 There was also the Chinese Paralympian Bozun Yang who won 3 golds, 2 silvers and a bronze in the pool before taking home the Rockaoke top gong for his dominant displays of Bon Jovi classics. Everyone, from the athletes to the venue staff, LOCOG crew and ourselves had a brilliant time and we were especially chuffed that the LOCOG staff asked us to come back and play at their own, internal closing ceremony. The whole experience was extremely humbling and massively inspiring. 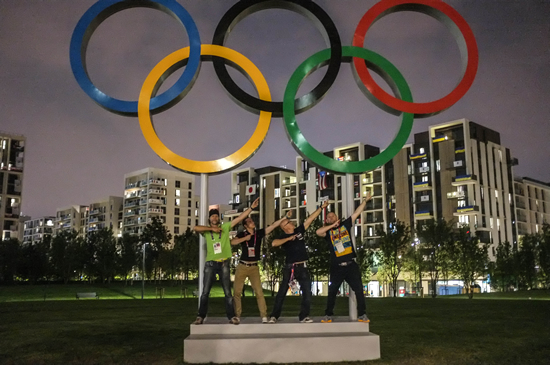 We were honoured to be part of London 2012 and play our little (rock and) role in such a wonderful summer.